Fortescue Metals Group has confirmed that 3,500 rail carriages imported from China include asbestos-containing materials in their construction. 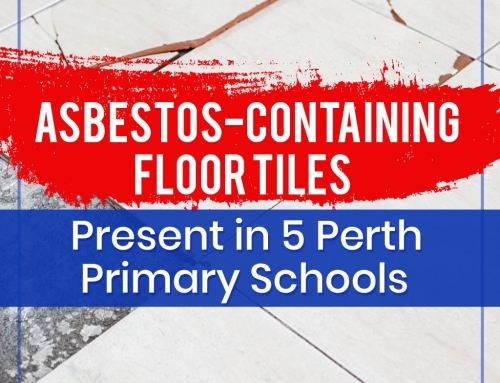 This makes the shipment one of the largest breaches of the national ban on asbestos imports since the ban’s introduction in 2003. However, the Australian Border Force has decided to not pursue prosecution of the mining company. 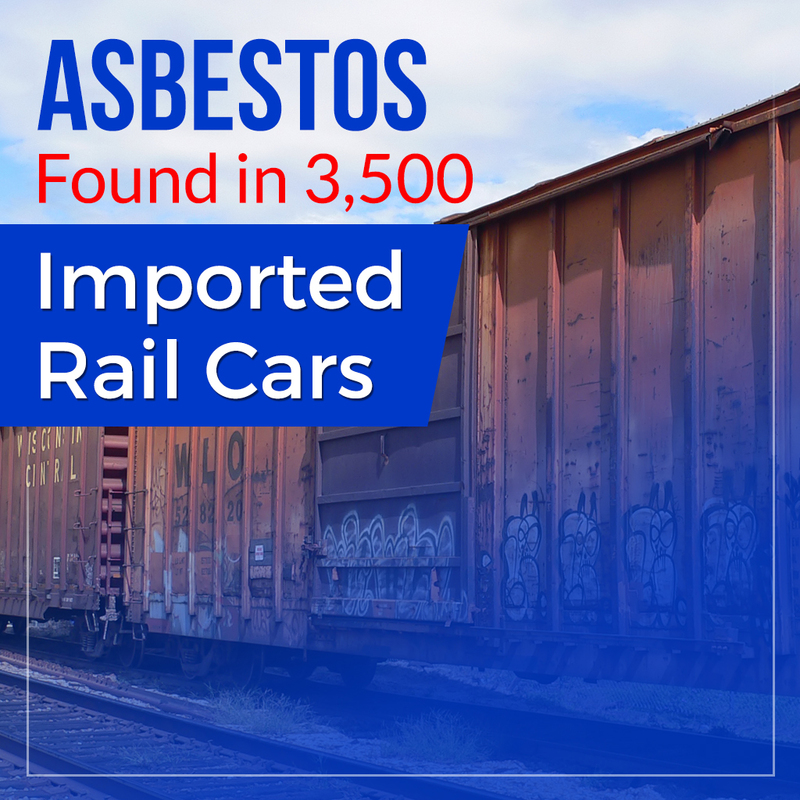 While the carriages were imported into Australia from 2007 to 2014, they were only found to contain asbestos in late 2017. Their wheel chassis in particular included an asbestos-containing component. According to Elizabeth Gaines, CEO of Fortescue Metals Group, WorkSafe WA was advised shortly after the discovery, and the company took steps to ensure the safety of its personnel while investigations continued. Fortescue announced this finding to the public only recently, however. It is now working with licensed asbestos removal services to replace all asbestos-containing components in the rail cars, in line with requirements from WorkSafe WA. 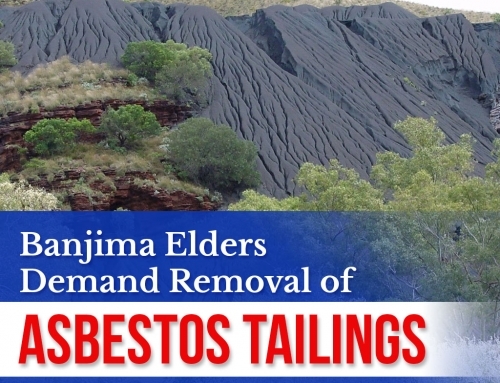 By the time the asbestos was detected, the rail cars were already being used in Western Australia’s Pilbara region. However, independent monitoring confirmed that Fortescue employees were not exposed to the asbestos-containing materials in the rail cars. 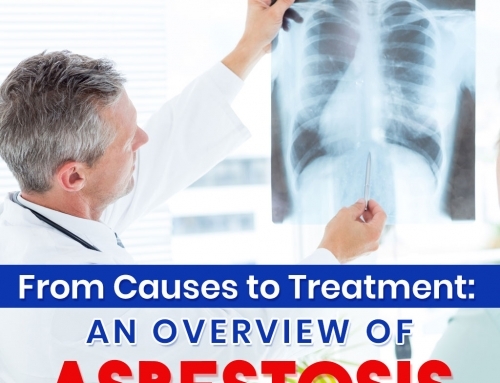 Australia’s total ban on asbestos imports has been in place since December 31, 2003. 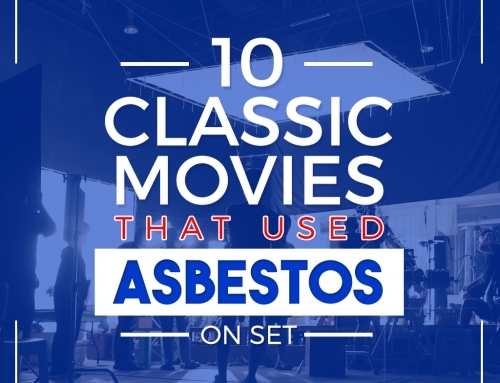 This makes it illegal to produce, use, or import asbestos-containing materials. 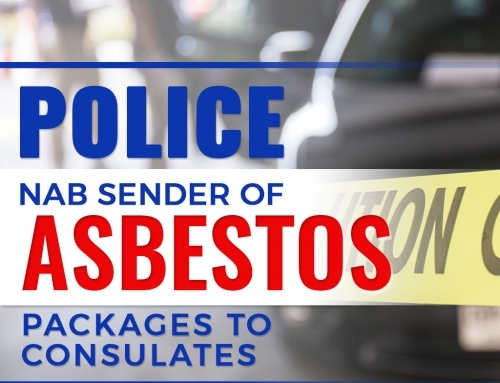 Importers are responsible for making sure that their goods do not contain any asbestos. Companies found violating this ban can wind up paying over $1 million per offence. Despite this, Fortescue will not be subjected to legal action.